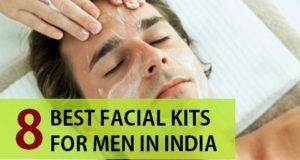 Homemade Face Scrubs for Men: To make your face feel clean, beautiful, gorgeous and fresh, here some of the wonderful result given facial scrubs I’m listing below check it out and try to prevent breakouts and exfoliate your dry skin. 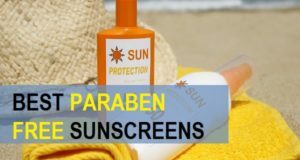 Try making your own scrub at home as per your preference and products which suits your skin type and avoiding chemical attacks to your skin and you will also save your money as well, and you can swap the ingredients as per your wish. 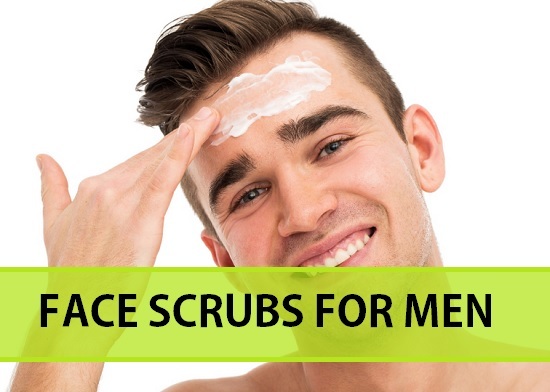 This article provides you an instructions for making three types of scrubs with ingredients you should have already in your home kitchen before going to start let me explain some benefits of scrubbing for men’s tough skin. 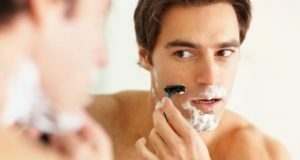 How exfoliation or scrubbing is important for men as well? Exfoliating your dead skin cells on your face will improve your skin texture and gives good tone but you have to remind that, this process of scrubbing can gives harm than good if you not done correctly, like If you have acne or pimples then you should use a scrub gently on your face. Be gentle and always apply little bit of moisturizer after the scrubbing. Night is is always the best and do not go out in the sun at least for 2 hours of scrubbing. Almond is great to get fair skin. 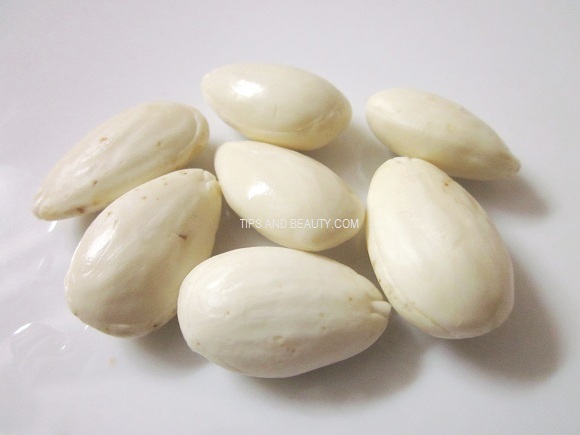 Almond is used in a lot of skin whitening products since this can give fairness. For face scrubs too almonds can be used. You can try this almond face scrub for men once in 3-4 days to get great benefits in lightening the skin complexion and to heal the dull tired skin. 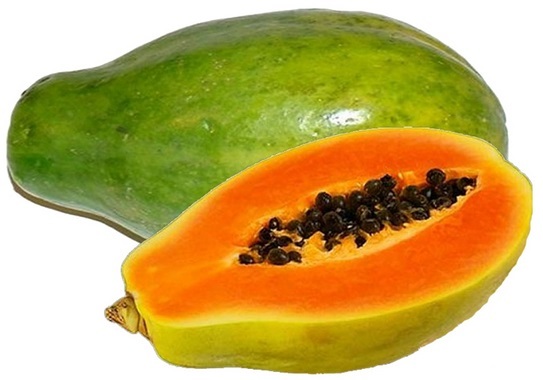 Moreover, this scrub will make the skin glow and firmer. 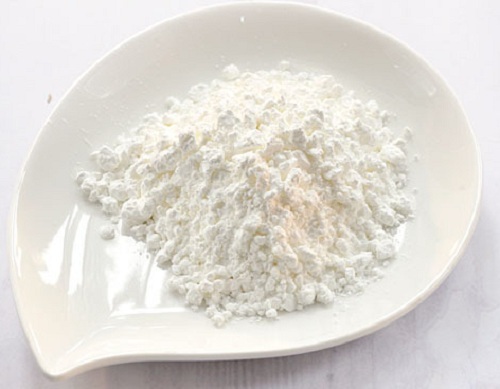 Take 1 teaspoonful of almond powder and finely grated orange peel powder then mix some curd in it so that we get a normal consistency of this paste. You almond fairness scrub is ready so, apply this on the face and scrub the face gently. 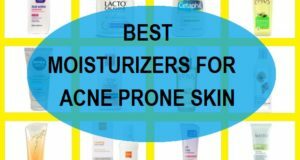 This will help to keep a smoother skin. You can also leave thus scrub pack on the face for 15-20 minutes so that this will help to lighten the skin tone. Hence, this will be a great skin whitening tip for men. Wash it after 20 minutes. Then apply a light moisturizer. This is a face scrub which is laden with the goodness of sea salt and oat. 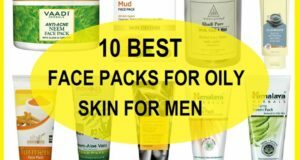 Oats are very gentle on the normal, dry and sensitive skin for men. Hence, This has every ingredient that can help the dry skin to look fresh and glowy.Green tea in this face scrub for men will help to get rid of the dryness and the dead skin cells. In fact the dirt and dust particle scan also be eliminate with this men’s face scrub. Take all the ingredients as mentioned above in a bowl. After 15 minutes leave it for another 5 minutes and wash it off with Luke warm water. Take all the above mentioned ingredients in a small bowl. Mix these 3 ingredients well using spoon to make a scrub in the bowl. Apply this scrub to your whole face except eyes and scrub it lightly over your face in a circular motion for about 5 minutes. Then leave this for 10 minutes more so that your skin gets the benefits of the natural ingredients. How do you use these face scrub? At first, keep the hair away from your face and then, apply the scrub on your face avoiding the eye area and start massaging throughout your face gently in an circular motion softly and continuing for about 5-7 minutes after your scrub massage in circular motion. You have to hold your scrub for about another 5 minutes then, wash it off using normal water (not use hot or very cold water it will make your skin very dry). 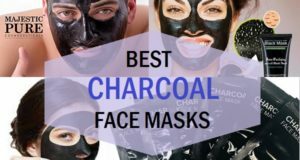 After using any one of these scrubs, you have to dry your face using a cotton towel and apply some moisturizer cream to your face. I prefer to use the scrub during evening or night time so that the skin can relax afterwards.